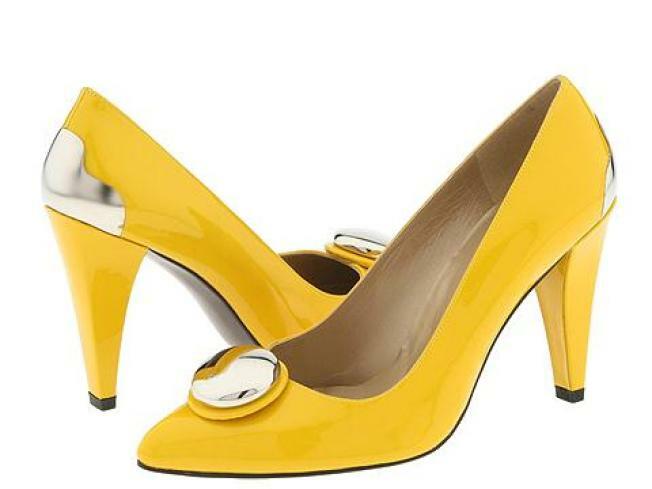 Online retailer Zappos became famous for its customer service and selection of shoes, like these Stuart Weitzman pumps. Amazon.com had already dipped a toe in the online shoe market, now they're jumping in with both feet. The online retail giant has announced a plan to buy the privately held company Zappos.com, an popular online shoe store, in a deal worth about $850 million. The deal is expected to be completed this fall. The Seattle-based Amazon says it will buy Zappos for about $807 million in stock. Amazon will also pay $40 million in cash and stock to Zappos employees. Zappos' management will continue to run the company from Henderson, Nevada. They said the rest of the staff should consider their jobs as safe as they were one month ago. "We plan to continue to run Zappos the way we have always run Zappos," wrote CEO Tony Hsieh in a note to employees. "Continuing to do what we believe is best for our brand, our culture, and our business. From a practical point of view, it will be as if we are switching out our current shareholders and board of directors for a new one, even though the technical legal structure may be different." Amazon currently operates its own shoe and handbag shop under the name Endless.com, but there is no word on whether or not the shop will continue to exist after the deal is completed.